An Iranian female mathematician wins the equivalent of the Nobel prize for Math. First time a female, first time an Iranian, first time someone from a Muslim background wins the award. 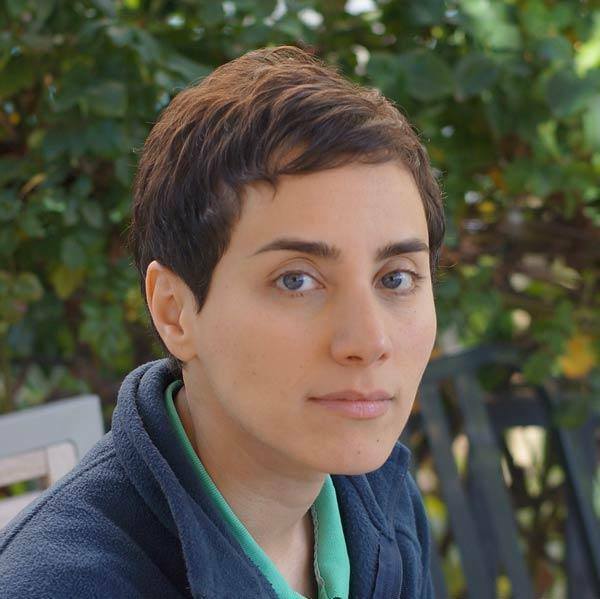 Maryam Mirzakhani, 37 years old, will be awarded the Fields Medal — widely considered math’s Nobel Prize, since there is no Nobel for mathematics — at a ceremony in Seoul on Wednesday morning. Born and raised in Iran, she has been a professor at Stanford University since 2008. She’s a graduate of the Sharif University of Technology in Tehran, a PhD from Harvard, and has been a Professor at Stanford. May she serve to inspire young girls everywhere of all they can aspire to.